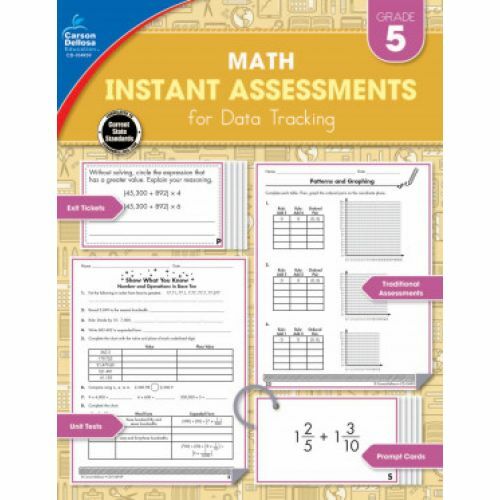 Monitor progress and improve student data tracking for fifth grade math with a variety of skill assessments. Track student growth one assessment at a time with Instant Assessments for Data Tracking. With the help of this innovative series, showing proof of progress can be easy, accurate, and organized.